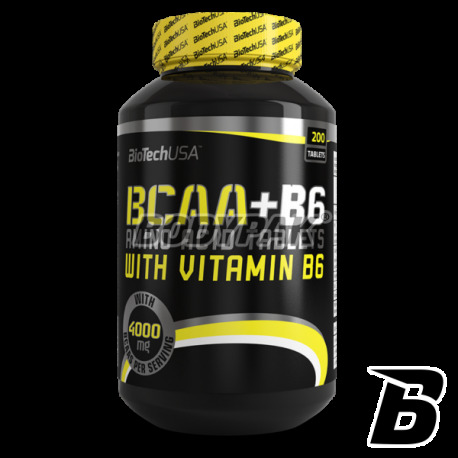 Amino AcidsBioTech BCAA + B6 1000 - 200 tabl. 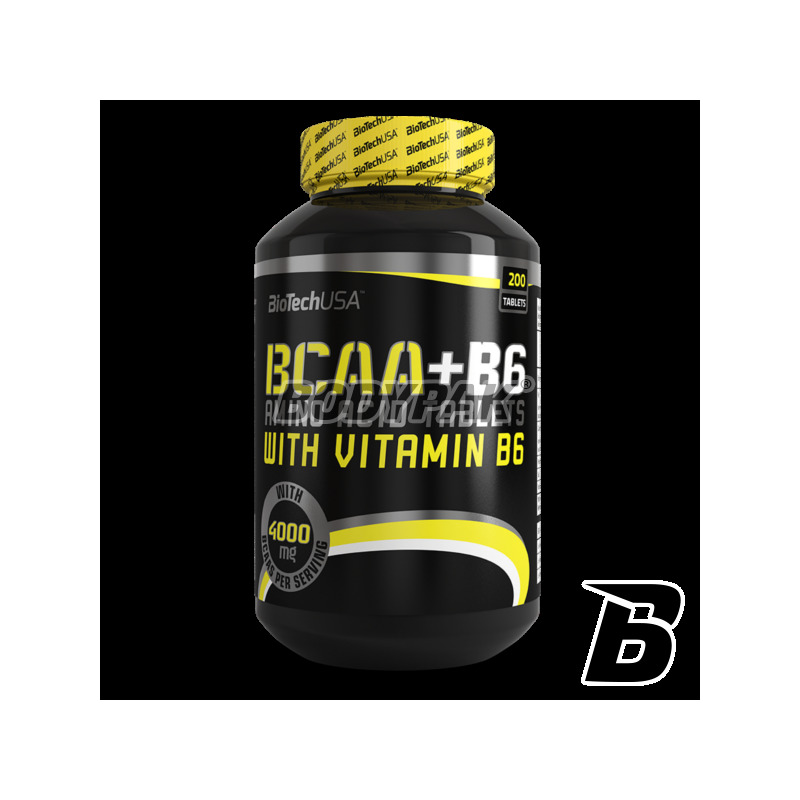 Biotech BCAA B6 1000 - is 3 amino acids of branched-chain (leucine, isoleucine and valine) belonging to the amino acids, that is, such that the body itself can not be synthesized and must receive them from the outside with food. The weight constitute almost 40% of the dry weight of human muscle and are thus one of the most abundant amino acids in the tissue. 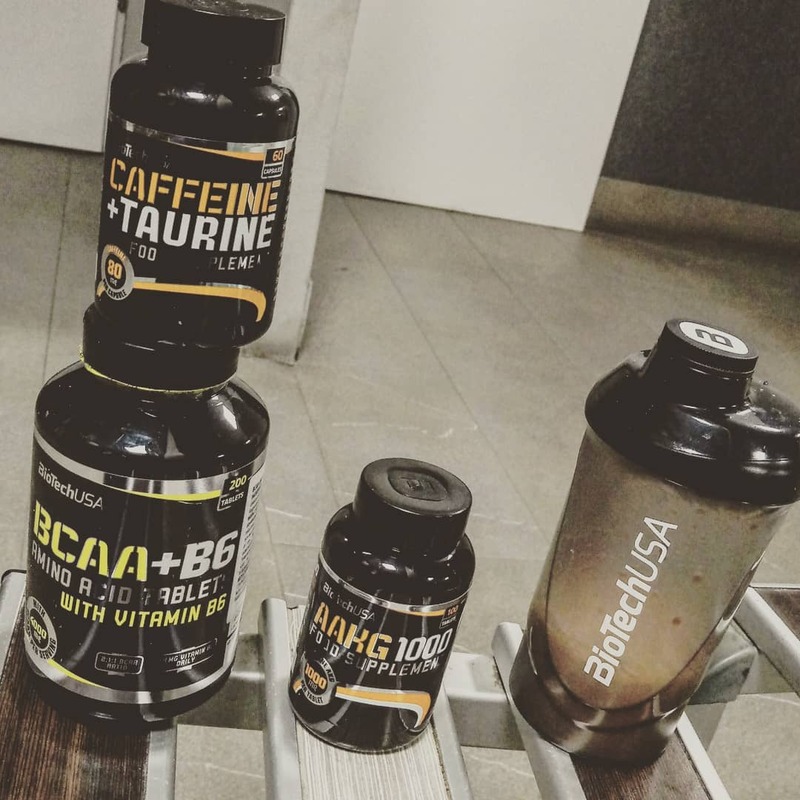 Supplementation with leucine, isoleucine and valine generally suggested in the mutual ratio of 2: 1: 1 as close as possible to the quantitative proportions of amino acids observed in living organisms. 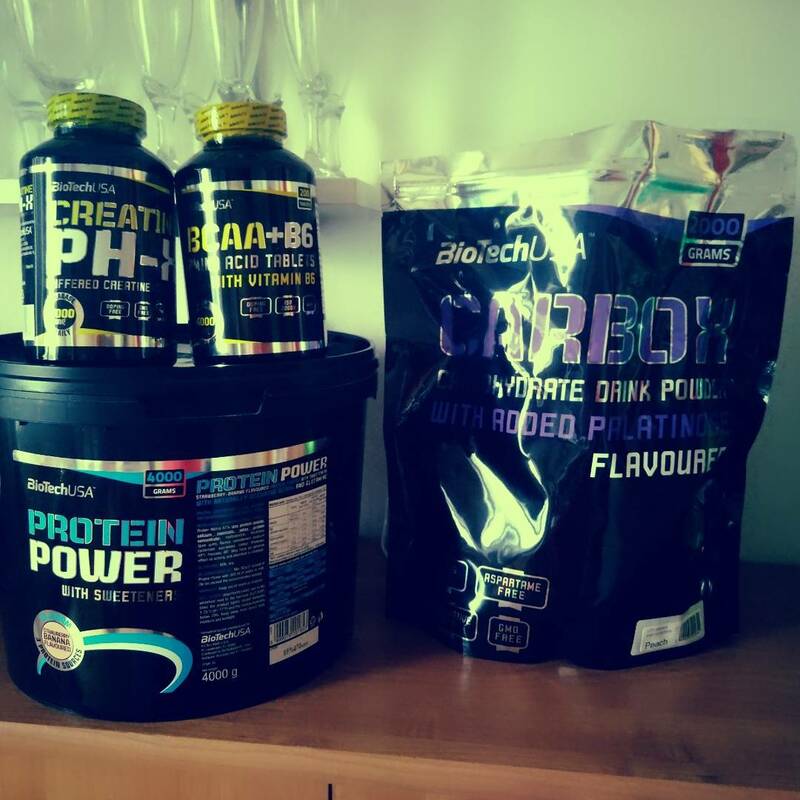 Ingredients: leucine, microcrystalline cellulose, isoleucine, valine, hydroxypropyl methyl cellulose, magnesium stearate, stearic acid, pyridoxine HCl (vitamin B6). 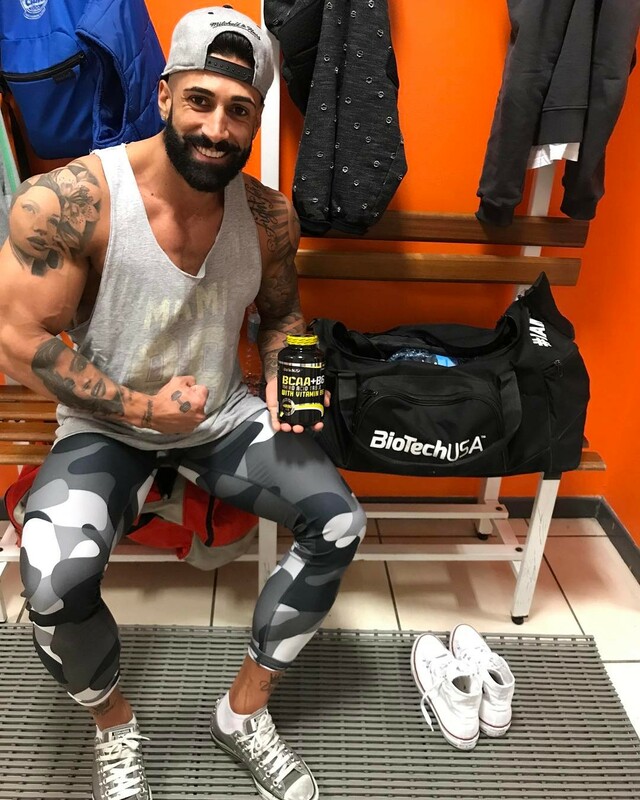 solidne bcaa, jedynie ta cena - jak promocja warto brać ! Solidny produkt za dobrą cenę.. chroni przed katabolizmem - czuć różnicę! Regeneracja na duży plus, polecam!